It was 2008, and I was sitting one day, trying to figure out what I was going to do for the next so many years? It was sheer fluke that I happened to find the SBI site and reading what they had to say about building my very own website I suddenly started to think. I love to write, I enjoy being creative and I thought I wonder if doing something like that would be interesting to me? 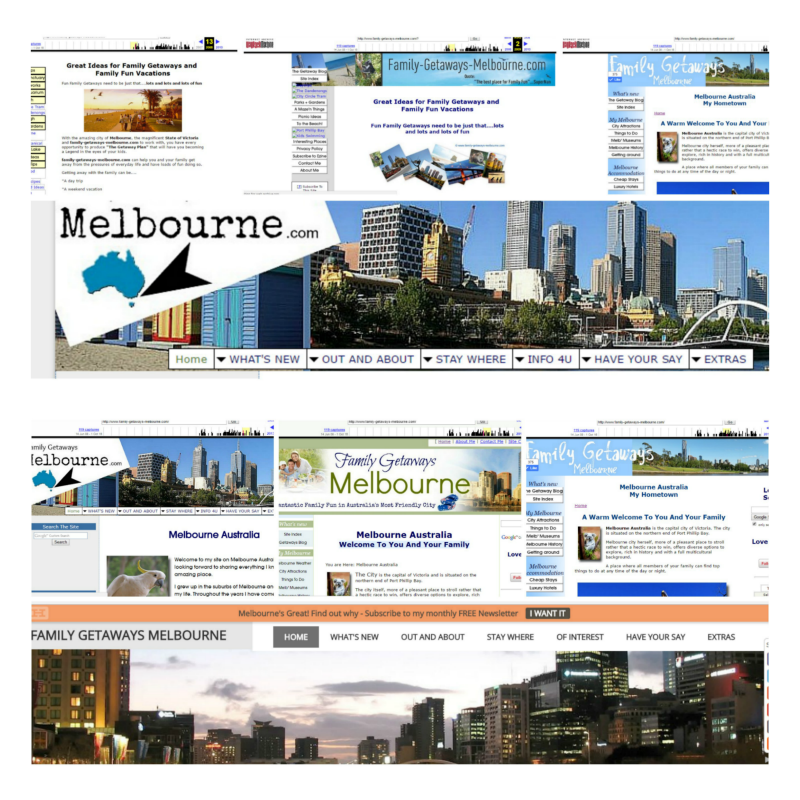 Totally out of my depth, I began to research what I could enjoy writing about and hence the birth of Family Getaways Melbourne. I'm still sitting at the computer several years along, thoroughly enjoying myself. This is definitely one sure fine way of keeping the brain from crashing and burning. 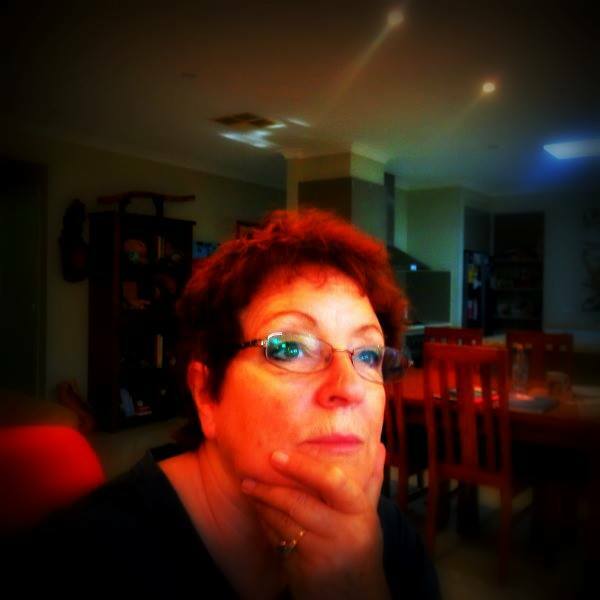 I've become this funny, old, frustrated nomad who is, at the moment, living a very full and satisfying life disguised as Melbourne's best Grannie guide to what's on, in and around Melbourne. About me - As a young kid I moved around a lot, as a teenager I continued the trend. Married life was no different and finding myself single again, had me trying out suburbs that I never knew existed. The kids, all 5 of them god bless their little hearts, treated the whole thing as a game. I think the longest time we ever spent settled in a house, was for a 5 year period and that was because I had lost the car keys. My nomadic predisposition had been well and truly deeply embedded into my subconscious as from an early age, so much so, that once the kids had left home, I was looking forward to settling into a nomadic lifestyle. However, as fate would have it, the universe had other plans for me. These days I enjoy my time raising one of the grandchildren and doing a lot of armchair traveling. The great thing is, that it is keeping me young at heart, tired ... you bet, but with a peer group the age of your own children, you have no hope of getting old. About me - I fell into the idea of building an online business because of circumstances. There are two things that I am passionate about and they are my family and traveling. Unable to do the real nomad stuff yet, I am still able to have the time to combine the two in a unique way. It was all about that conversation I overheard on the school playground one day. A couple of the young mums were chatting. They were discussing what they could do on the weekend, where could they go that didn't cost a fortune. Time may have moved on, but things had not changed. I used to take my kids here, there and everywhere,usually with half the neighborhood as well. It was quite a chore trying to figure out the what to do-s and the where to go-s back then, as technology was very different. Information was not that easy to get, the Internet, what was that? I sat down and started to list all the places that we had been to over the years and I was amazed. I actually got writer's cramp. I asked around and found out that the information that I had was of real interest. It really could help these families. In the beginning, I started out with a large monitor and tower and leads running everywhere for speakers, mouse and camera etc. Basically I cut my teeth on this unit but nowadays I've become more portable and less bulky! I have a fantastic laptop and this has now opened up my ability to move around! Just a coupe of portable hard drives and my laptop, my mobile phone and I'm all over the place, quite 21st century, lol! So it's me and my 3 finger typing skills, my memories and an amazing Company called Solo Build It! (formally known as SBI!) 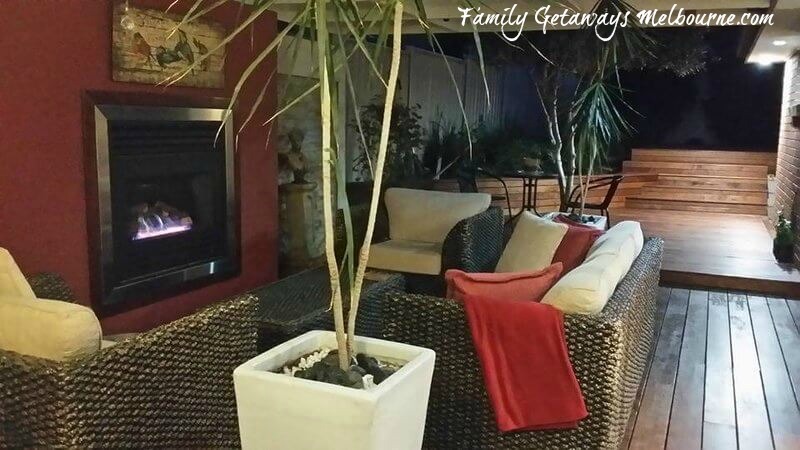 We spend hours together working on my very own website Family Getaways Melbourne and having a great time. So how does someone who knows very little about computers, writing editorial, downloading and editing photos and so on? In the beginning I was introduced to a unique site building process by a friend and immediately saw that I could really give it a go. The ongoing support was there and the tools that I needed were all available. But I thought, "I can't write!" Not to be defeated, I decided to investigated further. Solo Build It! have several free e-Books and I downloaded these, devoured the words and came to the conclusion that I could do this. Because of my unique circumstances and responsibilities I needed to be looking at doing something like working from home. About me - The more involved I have become with the free learning material, the free support and the free tutorials etc that SBI offers, the more determined I have become to produce a really valuable and informative website. then SBI may interest you. Just contact me personally for more information. My website has developed over the years, as I have learnt new processes and strategies. All these have been expertly explained by Solo Build It. Not only that, the Solo Build It! forum and online Social Media community have been invaluable, in offering support and advice, great platforms for instant advice and input - wouldn't have been able to do this without them. 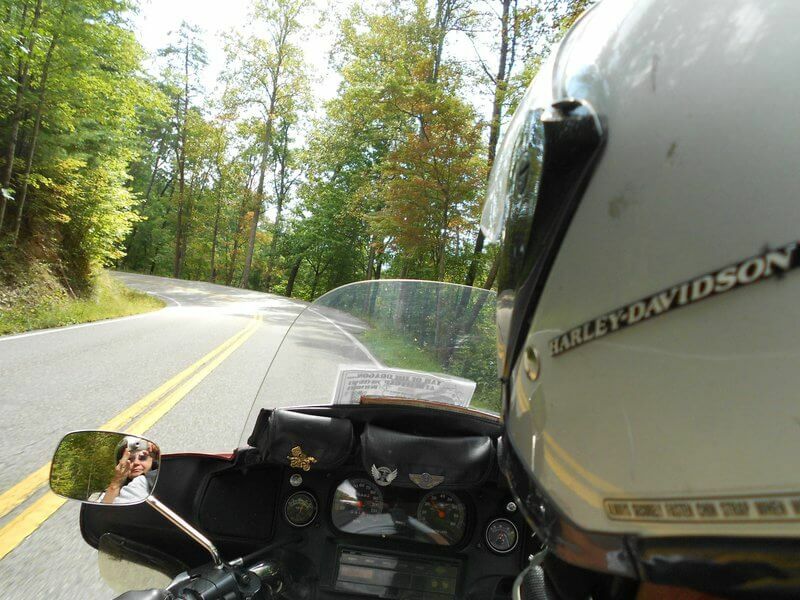 About Me - is about doing the nomad thing down the track. For the time being my nomads are on the back burner, however, I am satisfying my little urges with short trips here and there. At the moment I love to share the experiences and suggest them to you to experience with your own family. It's not just all about me. There is a film out there called The Never Ending Story. Well I believe that the memories that you create with your family are your Never Ending Story. The experience of writing this About me page has only re-enforced the fact that my choices, up till now, are right on track. I hope that you will return here often to find more of my fun and interesting places to enjoy with your family and friends. Enjoy your life and I wish you all the very best in Health, Wealth and Happiness. Click here for more information on how I've produced a successful SBI! Site using the Solo Build It! strategy. The page includes a real life Solo Build It Review with some insightful information on how not to get tricked into the latest online money making scam.